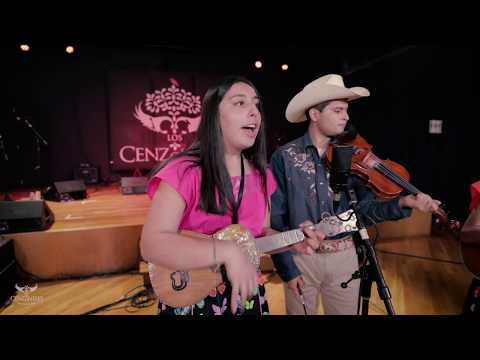 Eugene initiates the Fandango Project to establish the fandango jarocho in California with funds from the Mexican-based Fideicomiso para la cultura. He organizes music, dance, and luthier workshops with son Jarocho master Gilberto Guiterrez. The project is documented by photographer Silvia Gonzalez de Leon. Eugene’s goal is to reinvigorate Mexican music in Chicano communities.